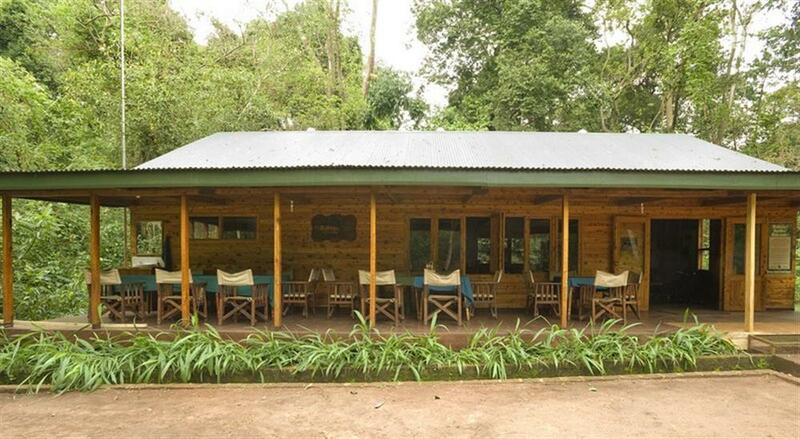 Budongo Eco Lodge is located in the heart of Budongo Forest Reserve in Murchison Falls National Park. This reserve has one of the largest forests in Uganda with an incredible biodiversity including 9 different primates, 360 species of birds and 290 different types of butterflies. 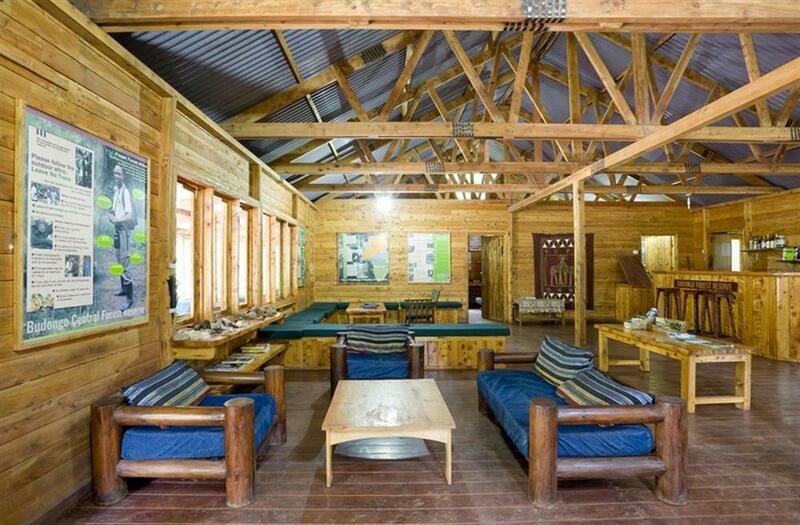 Tucked away in the pristine forest, the five private cabins blend into the natural environment. They are connected by well maintained walking paths and constructed with traditional materials for a low environmental impact. 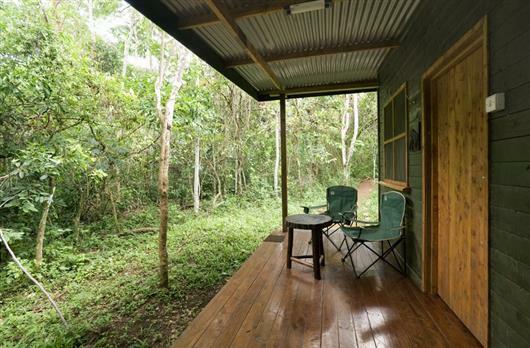 Each cabin has a private deck that overlooks the surrounding forest and its rich wildlife. 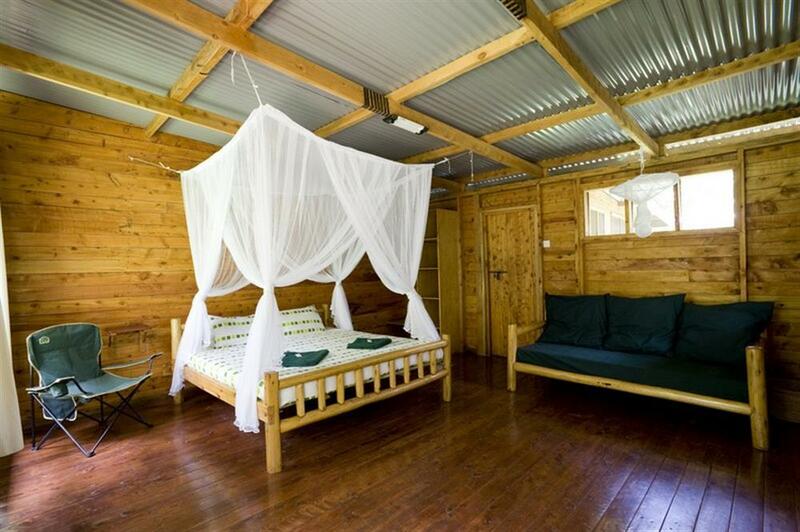 The bathrooms are en suite with a wash table, shower and separate toilet. The lodge provides comfortable accommodation and a wide range of activities in the midst of the natural beauty of the rainforest. 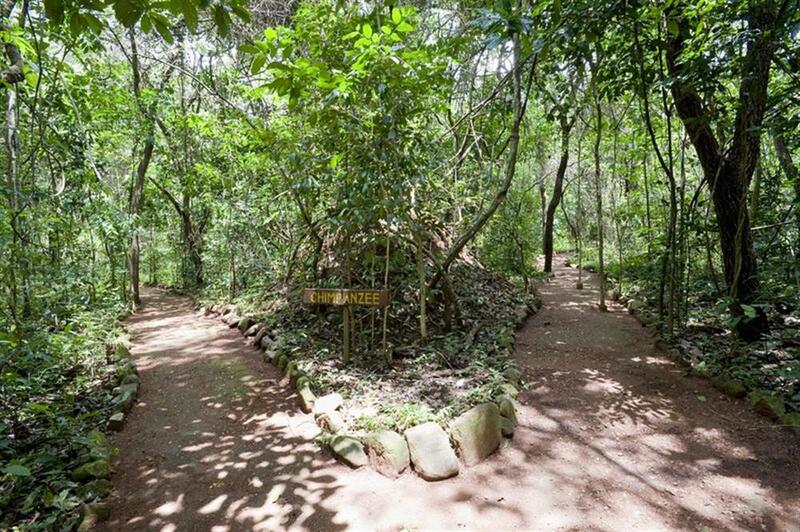 Whether you prefer to go bird watching, explore the forest by a guided nature walk or experience chimp tracking from a close distance, Budongo Forest provides an unforgettable jungle experience. Being the home of more than 600 chimpanzees and 8 other species of primates, Budongo Forest has one of the largest communities of chimps in the country. It is also home to rare forest bird species, such as the Puvel's Illadopses, which is endemic to this region. Chimp tracking can be experienced daily with two viewing times per day. 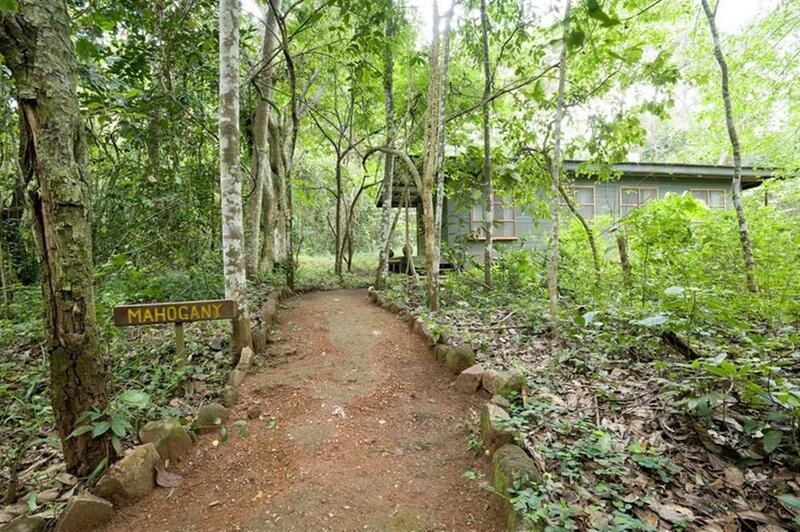 The hike takes about 2 to 4 hours, depending on the movement of the chimpanzees.